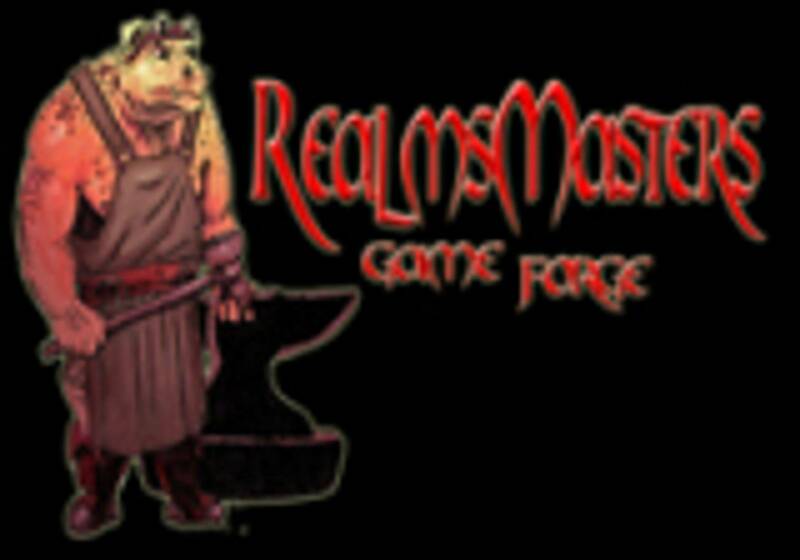 Welcome, O Weary Survivor, to the website of RealmsMasters Game Forge. We are an Independent Game Development and Publishing Company and the creators of the Zombie-themed card game Chaos Isle: Zombi Deck. Our company was founded in 2006 by a few Zombie-loving friends eager to Unleash the Virus they had created upon the world. After a lot of experimentation, some spilled Virus Samples, a few revisions and a couple of printing companies, Chaos Isle: Zombi Deck was officially released in August of 2008. Six Expansions have since been released for the game. Remember to Spread The Virus, and visit often to check out our Games or to enhance your experience with our Extras!